Statistics recently obtained under the Freedom of Information Act have revealed that driving without insurance is the number one reason for new drivers being banned from Britain’s roads. The total number of new drivers banned in the past four years sits at 40,000 but over half of them had their license revoked due to having no insurance. Driving without insurance acquires the offending driver six penalty points on their license. However, unlike with more experienced drivers, six points are enough for a license to be revoked within the first two years of a new driver earning it. On a yearly basis around 10,000 newly qualified drivers see their license revoked due to dangerous or improper driving practices. It’s thought some of those caught were ‘fronting’. This is the process where, often high risk, drivers put themselves as the named driver on someone else’s policy despite being the main user of the vehicle. This allows them to avoid costly premiums but is also illegal. This process was fairly recently brought to light as many parents unwittingly broke the law to get their children cheaper insurance quotes. Despite this shocking figure the number of uninsured young drivers on the roads has dropped significantly since 2005, where 1 in 5 were uninsured, to 1 in 17 now. This is also surprising considering the fact detection systems, such as ANPR, have made it easier than ever for uninsured drivers to be caught. It’s clear then that there’s no point trying to get away with driving with no insurance, you will eventually get caught. If you’re in the market for insurance check out our car insurance page to see if we can help you find great value cover. We also know that sometimes being caught driving without insurance can be a genuine mistake. If you’ve been unlucky enough to receive a driving without insurance ban you could struggle to find an insurer prepared to cover you. 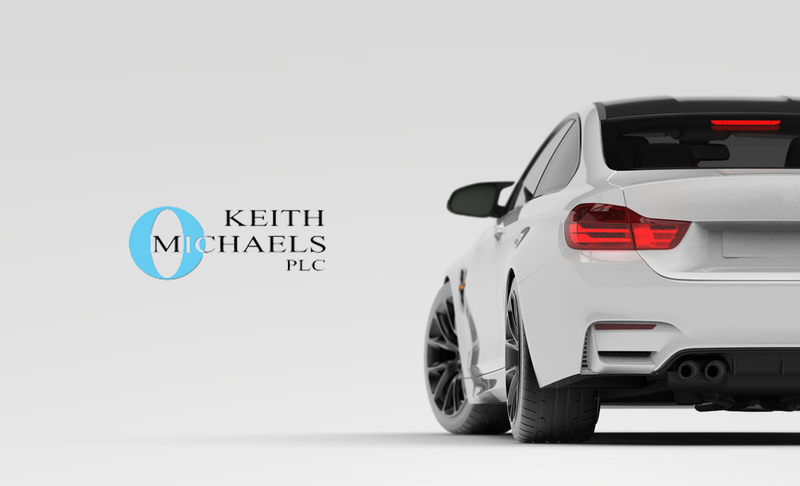 As specialist insurance brokers we have experience of acquiring insurance for drivers who have received a ban. Check out our driving without insurance ban page for more information.